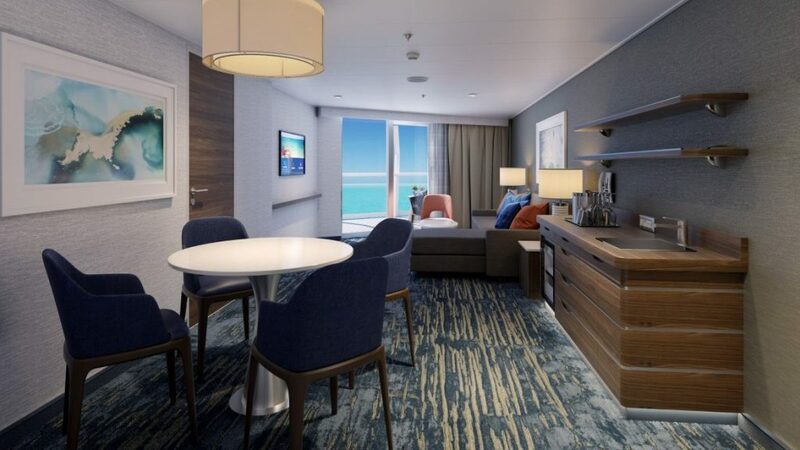 Carnival Cruise Line has unveiled more details on the numerous accommodation choices guests will have on its highly-anticipated new ship, Mardi Gras, which will feature more than 180 suites across 11 styles, including the new premium category Carnival Excel suites with select amenities and access to a new resort-style, open-air enclave called Loft 19. 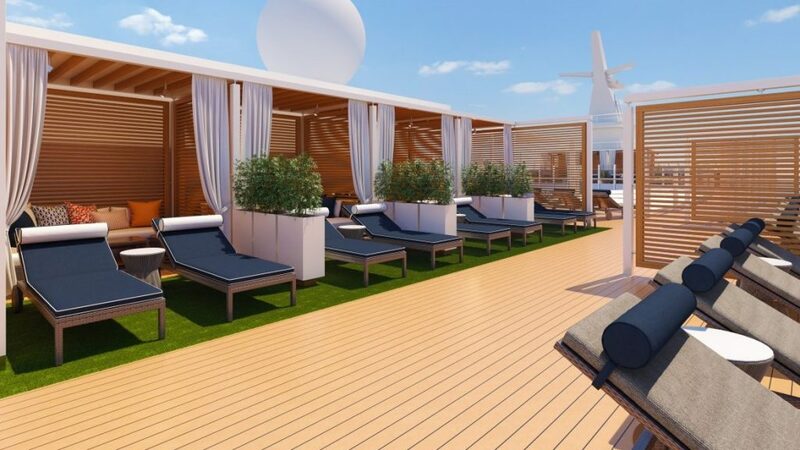 When Mardi Gras enters service in August 2020 she will have more choices to stay than ever before. 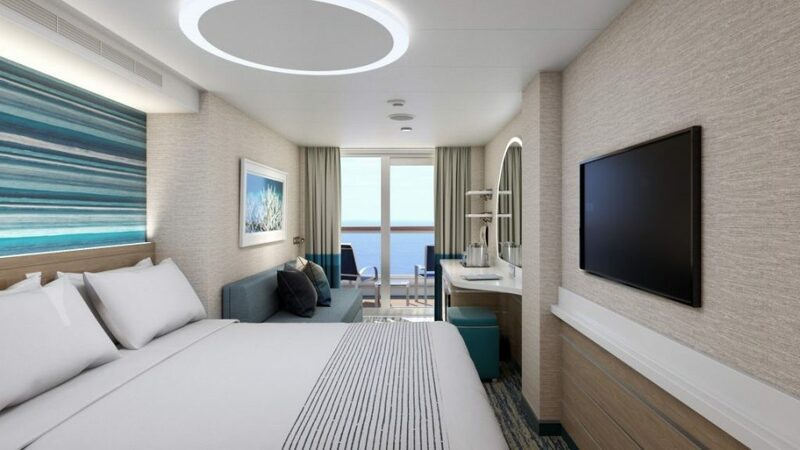 All of the accommodations on board Carnival Cruise Line‘s new flagship have been designed to exceed guests’ expectations, and the suite offerings will kick that up a notch or two for those who want an extra special Choose Fun vacation. 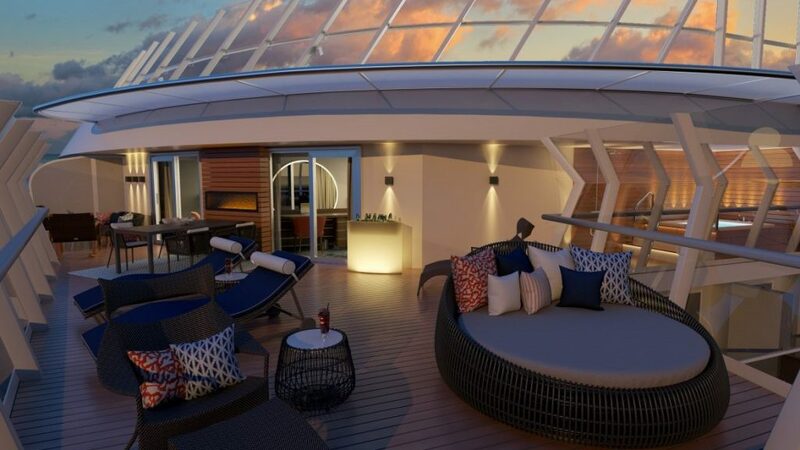 Carnival has designed their new flagship to allow guests to stroll throughout the ship and enjoy new and exclusive features along with signature elements found on other Carnival ships. 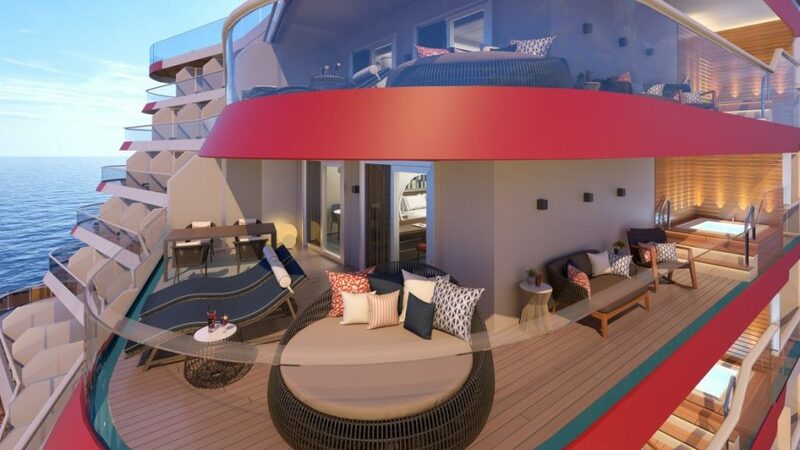 Six areas, throughout the ship’s 20 decks, will be themed around Grand Central, French Quarter, La Piazza, Summer Landing, Lido and The Ultimate Playground. To learn more about life on board Mardi Gras visit “Life is a rollercoaster of fun on board Mardi Gras“. 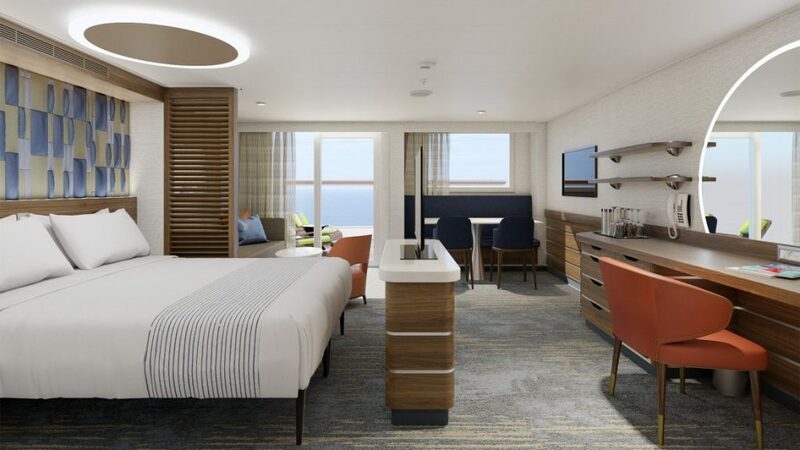 To learn more about the wide range of accommodations visit “A look at the staterooms onboard Carnival Cruise Line’s Mardi Gras“. 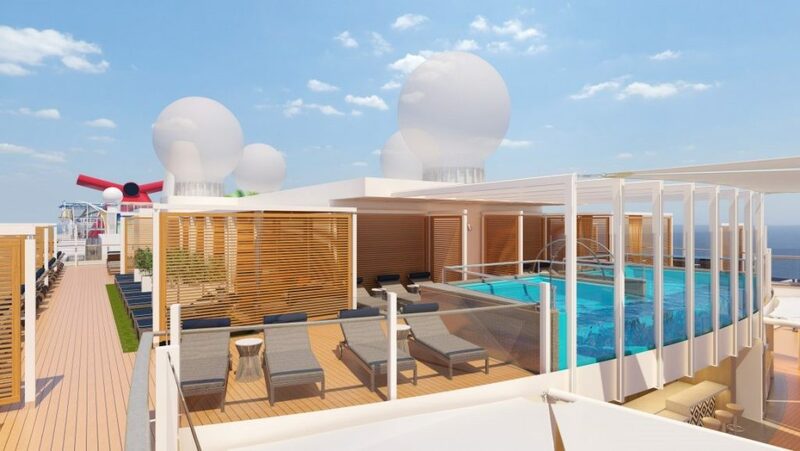 Mardi Gras is currently under construction at the Meyer Turku shipyard in Turku, Finland, and is scheduled to enter service in Europe Aug. 31, 2020, before repositioning to New York for a series of voyages then shift to Port Canaveral for year-round seven-day Caribbean cruises beginning in Oct. 2020. To learn more about Mardi Gras’ inaugural season visit “Carnival Mardi Gras to conquer Europe and New York City“. 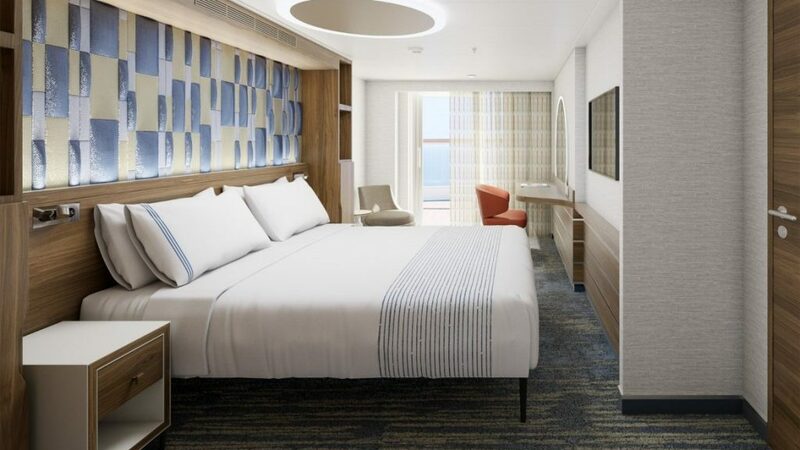 To learn more about Carnival Cruise Line or book your cabin on board Mardi Gras visit Carnival.com.